PRICE REDUCED. Exceptional 1 acre+ estate property in desirable Glennwood Estates. 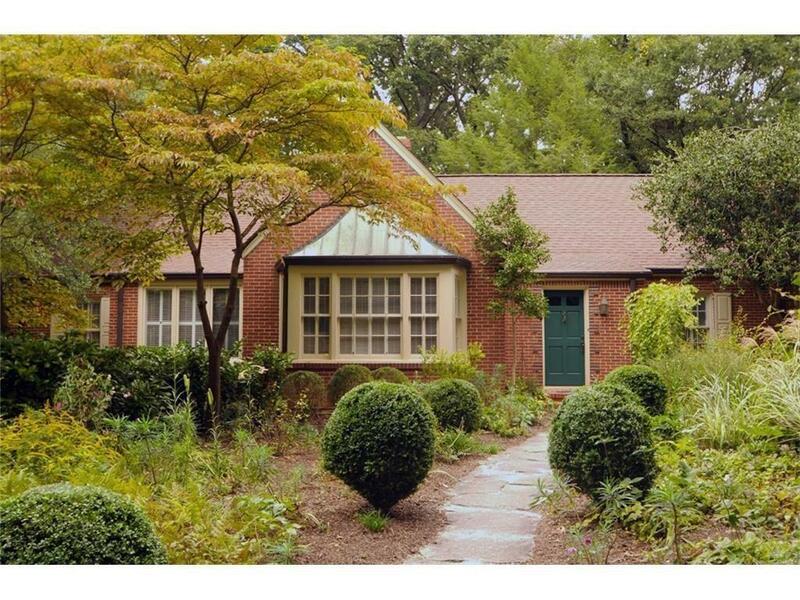 Idyllic forested yard w/ access to bordering Glenn Creek Nature Preserve. Granite foundations & incredible bones to create the perfect home in an unparalleled setting. Design your dream or mimic existing & available plans w/ ample room for pool & accessory structures. Stroll to Glennwood Elementary, Glenlake Park & Decatur Square. Escape w/ panoramic tree canopy views and private nature walks. Unmatched solitude and convenience. Interior is already gutted and ready for renovations. Directions: From Decatur Square, Head East On E Ponce De Leon Ave. Turn Left Onto Glendale Ave. Turn Right Onto Glenn Circle. 379 On The Right.